Volker Laska studied Physics from 1973 – 1979 at the University of Cologne in Germany. He has more than 30 years of management and leadership experience in various IT functions and international projects and assignments, with solid experience in business process re-engineering and change leadership/change management programs, and a broad understanding of the chemical and pharmaceutical business. 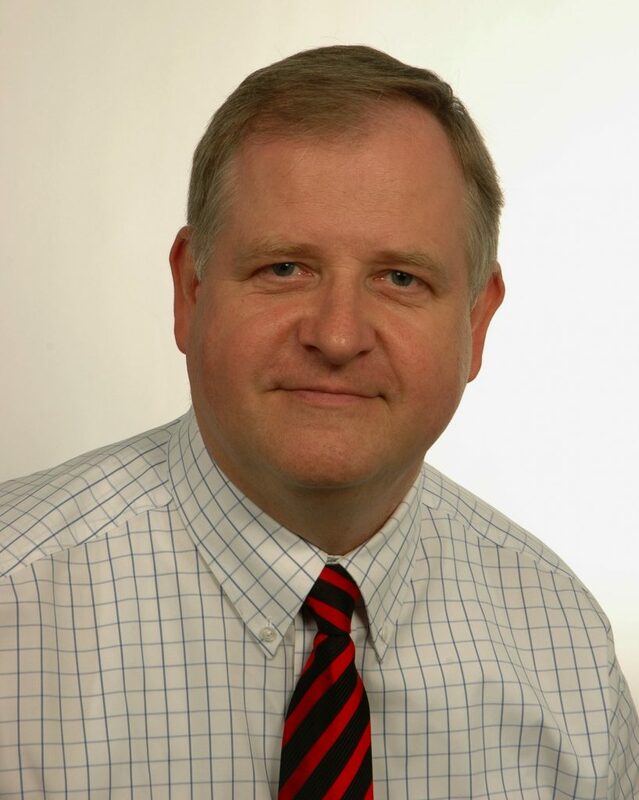 After several years in hardware and software development and in business consulting, he joined the IT department of Bayer AG in Leverkusen/Germany in 1985 to work on laboratory information systems for Bayer’s polymers and agro businesses. In 1990, Volker transferred to Bayer’s US subsidiary Mobay and established a technical and scientific computing department for the chemical businesses. After returning from the US in 1993, Volker took over the responsibility for IT in the Pharma research and development area of Bayer (with major research sites in the US, Japan and Germany), and 2 years later, he became global head of Pharma IT. Major work areas were the worldwide harmonisation of the R&D systems, the standardisation of the IT infrastructure including first outsourcing concepts, and the global SAP rollout for Bayer’s Pharma business with one of the first APO implementations in the chemical industry. This included new supply chain concepts and the introduction of standard costing at the headquarter in Germany. In 2002, Volker joined the specialty chemicals maker Clariant in the position of global CIO. Major work areas are the standardisation of the IT infrastructure, worldwide SAP rollouts, the support for Clariant’s transformation program with acquisitions and divestitures, operational and structural improvement programs, a renewed focus on how to support innovation and profitable growth from the IT side, and a more centralized governance model of the group.